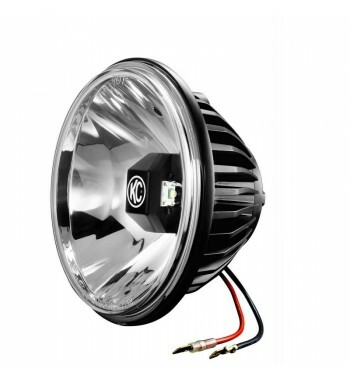 This KC 6" 20W Gravity Insert allows customers to upgrade existing Halogen Daylighter and Pro-Sport lights to LED lights. NOTE: 1 Kit will do 1 Light. 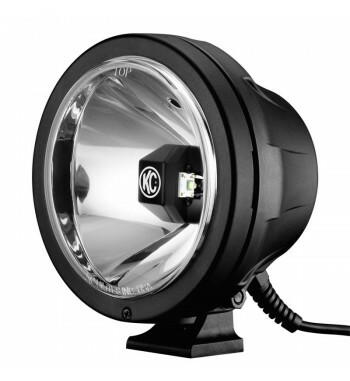 At the heart of the KC Gravity LED is KC’s patented Gravity Reflective Diode (GRD).